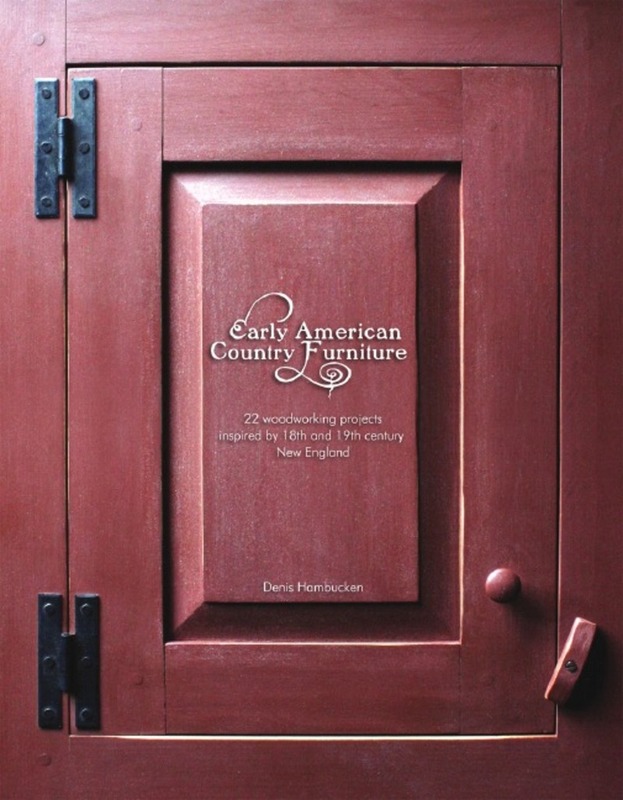 22 original woodworking projects informed by new England country furniture from the 18th and 19th century. Project plans include: Two Salt Boxes, Seaman's Chest, Hanging Cupboard, Chest of Drawers, Two Corner Cupboards, and more! Each project is photographed in period homes, accompanied by historical notes and by fully illustrated step-by-step construction instructions. the book also includes articles on period hardware and finishes, on wood selection, and many other related topics. Transform your day at the beach into a passionate treasure hunt. Over 100 photographs celebrate the simple beauty of sea glass. cindy Bilbao's spectacular photographs and helpful guidance will transform your everyday visit to the beach into a passionate treasure hunt. You'll learn where to go, when to go, what to look for and more. A story of a crucial, dwindling natural resource: an invisible ocean of fresh water under the High Plains. Thirty-four original patterns from the heart of a knitting community. Gorgeous knitting patterns designed for the colorful natural-fiber yarns produced by the Green Mountain Spinnery of Putney, Vermont.